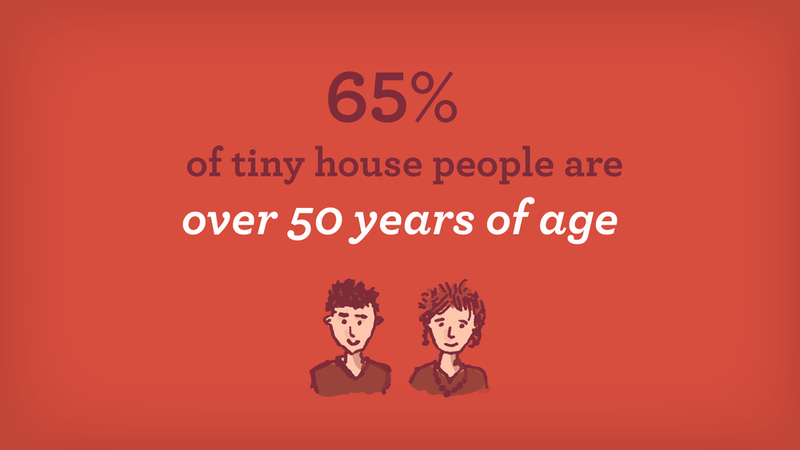 One of the most fascinating parts of the tiny house movement is the statistics. 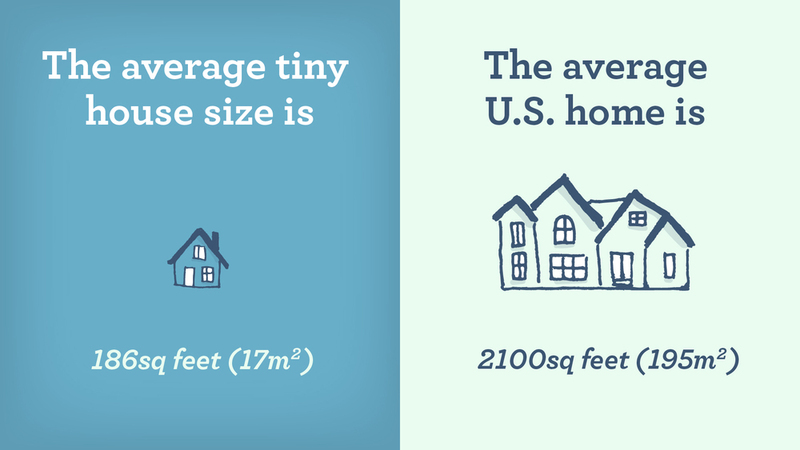 Ryan Mitchell from thetinylife.com made a fantastic info graphic and he was kind enough to share the data with us. 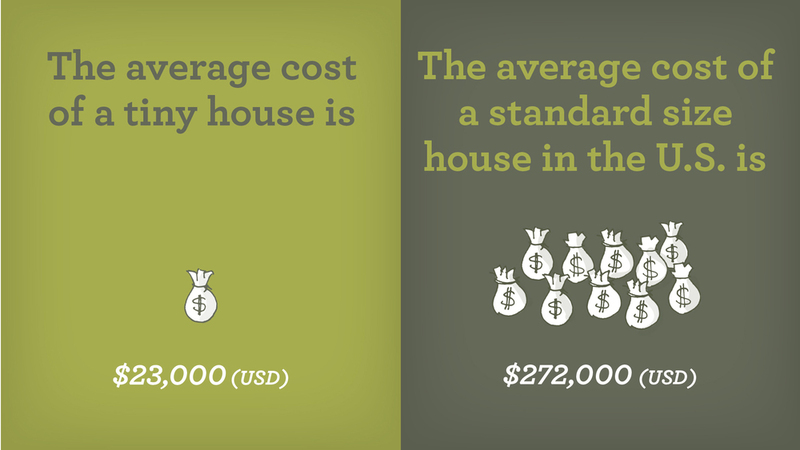 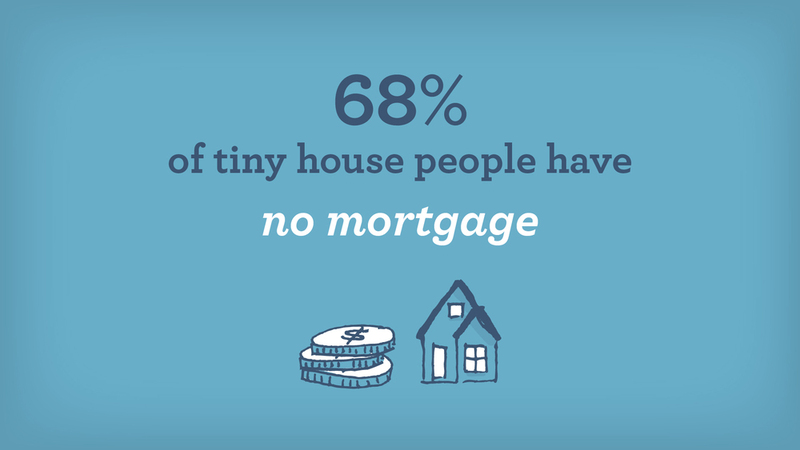 These stats and more of the tiny house world will be in our film Small is Beautiful – A Tiny House film. 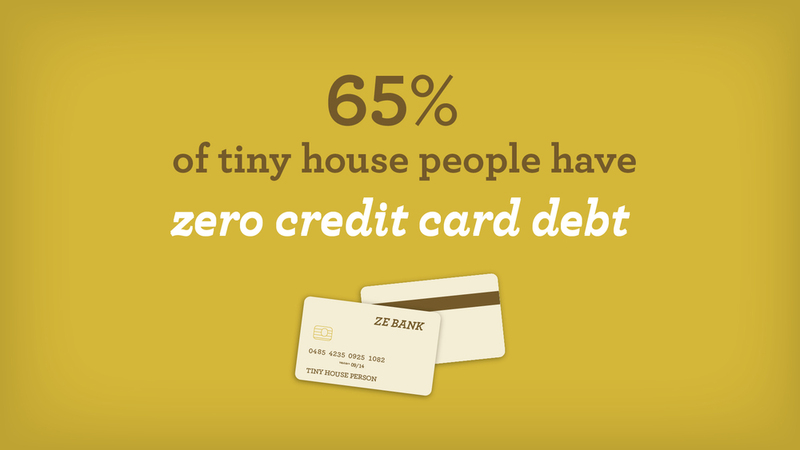 Here’s some of the stats that blew us away.